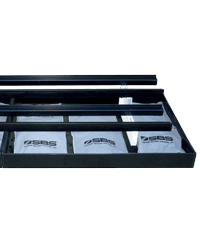 Storage Battery Systems, LLC (SBS) is a leader in the production and distribution of stationary battery and charging systems to the Utility market. 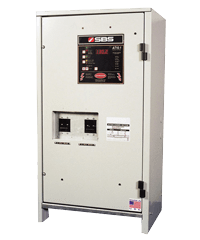 SBS's stationary battery systems are designed for substation / switchgear, generation and other utility applications. 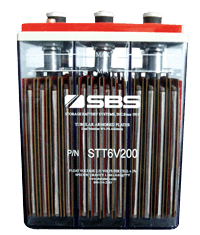 SBS specializes in low-maintenance, tubular lead-selenium flooded batteries. 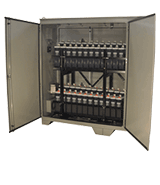 Flooded (wet) lead acid, VRLA (AGM & Gel) and Ni-Cad batteries are available. 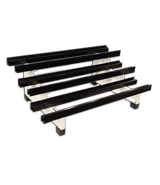 Most flooded wet cell batteries, racks and chargers are IN STOCK AND READY TO SHIP. 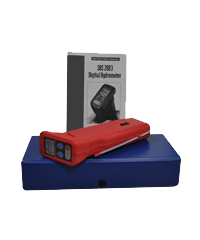 In addition to our batteries, we also offer a full selection of racks, chargers, inverters, battery test equipment & battery room accessories to complete your DC system requirements.